You care about your community and ensuring our region is a safe, vibrant and thriving place to call home. Giving locally is one of the most rewarding and meaningful things you can do for your community. We make it easy and effective for you to support the causes you love. 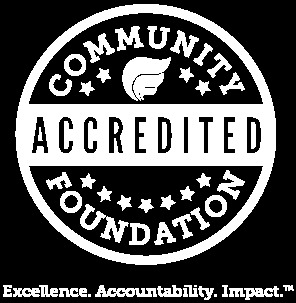 Let The Community Foundation Help You Make a Difference That Matters for Your Community. Since 1973, The Community Foundation has helped thousands of individuals, families, and businesses make a meaningful difference where they live. Think of The Community Foundation as your partner in giving. We can help you get the most out of your charitable giving experience – whether you want to learn more about the issues facing our communities, support a specific cause, provide scholarships for students, or help create a brighter future for our most vulnerable neighbors. The Community Foundation offers a variety of options that can be tailored to your specific interests and philanthropic goals. Serving on the Sharing Prince George’s Committee and attending site visits to nonprofits in the County offered Manuel an on-the-ground opportunity to learn from, engage with, and build connections to local solutions to address community challenges. 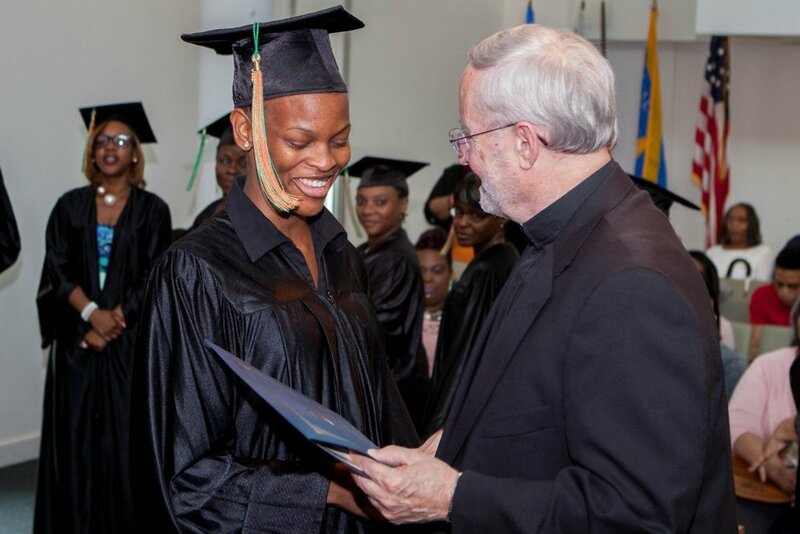 The Children’s Opportunity Fund champions and supports strategic investments to improve the lives of low-income children and families in Montgomery County. The Fund was launched jointly by the Montgomery County Government and Montgomery County Public Schools to identify priority areas for investment based on unmet need and to help align resources toward effective multi-sector collaborations serving the County’s most vulnerable youth and their families. As a financial advisor and private real estate investor, James W. Lewis found his passion for libraries after being appointed twice by Mayor Anthony Williams to the DC Library Board of Trustees. In honor of his deceased parents, J. Vance Lewis and Blanche B. Lewis, James is establishing a multimillion-dollar fund at The Community Foundation to provide scholarships to Washington-based students studying library sciences.